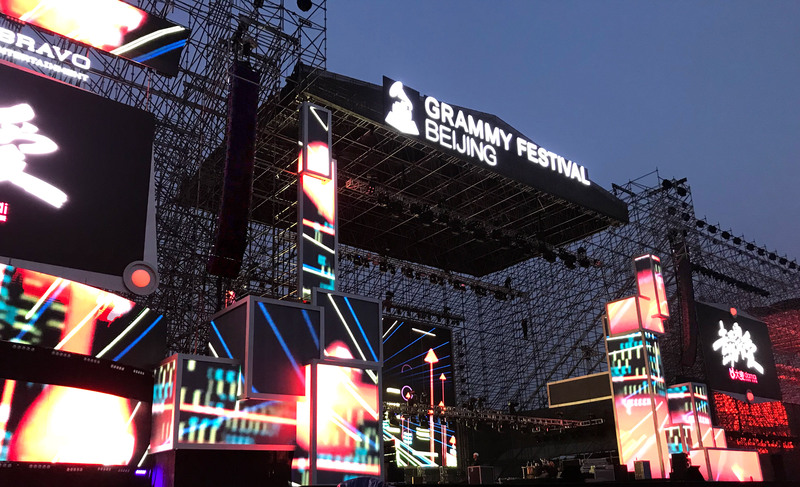 In keeping with its commitment to mirror VUE’s soaring worldwide market position in the Mainland Chinese market, the newly expanded VUE China deployed a massive al-Class line array system at the world debut of GRAMMY Festival in Beijing on April 30, 2018. 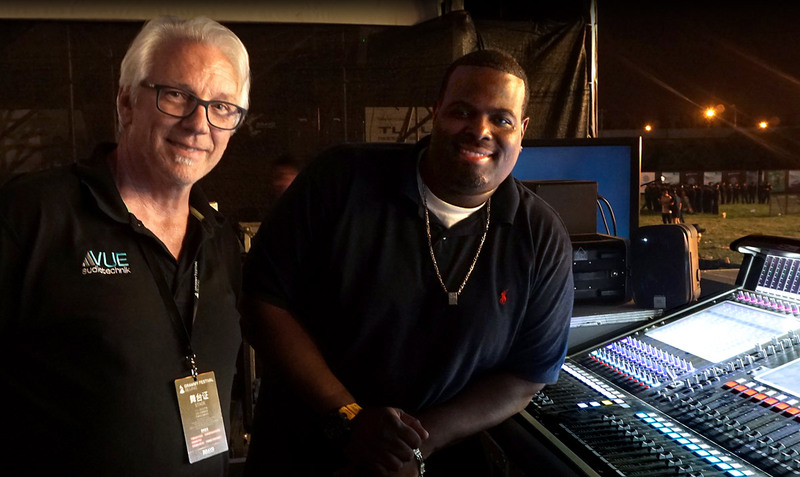 On his very first visit to China in front of a crowd of more than 30,000, GRAMMY-winner Pharrell Williams, mixed by Kyle Hamilton on the VUE rig, headlined the one-day, nine-act festival. 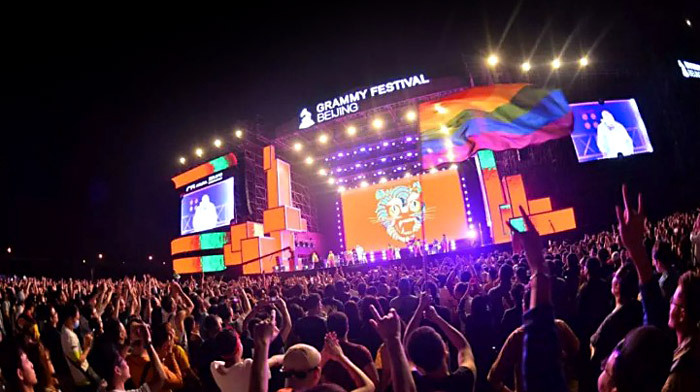 The colossal event was held at the outdoor Chang-yang Music Theme Park. 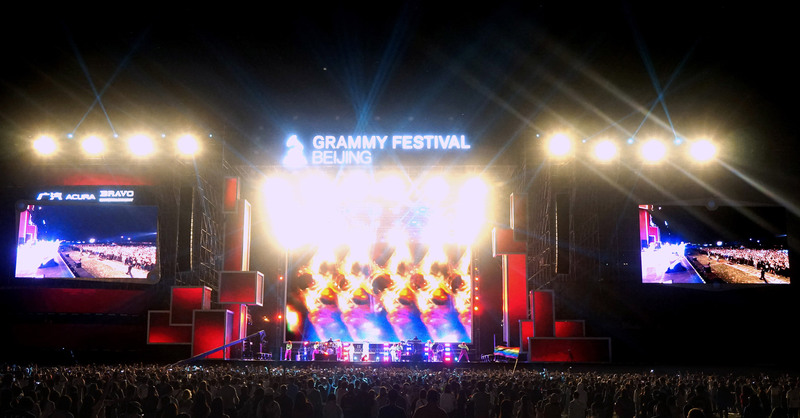 Other acts included DAYA, Macy Gray, Phoenix, Carly Rae Jepsen, James Bay, OneRepublic, William Chan and Nicholas Tse. 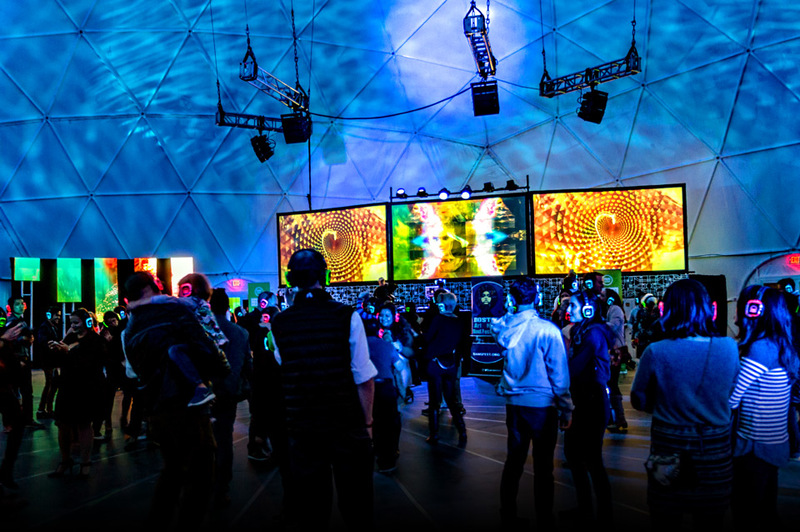 Shanghai-based VUE China partnered with production company Wuhan Blues to provide the system set up. 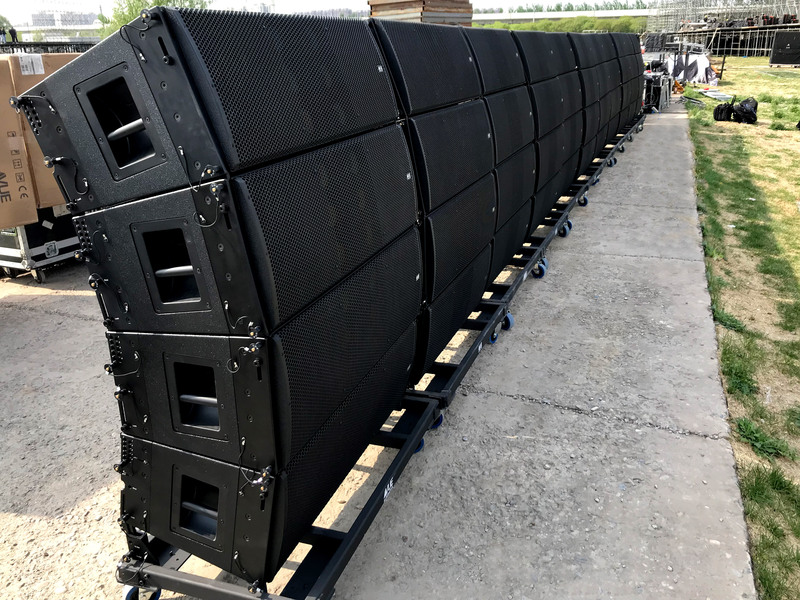 Situated on the headline side of two 95-foot-wide stages, the VUE rig included two clusters of 23 al-12s, a chest-thumping 28 hs-221 subs ground-stacked in front of the stage, and 12 al-8s stacked atop the hs-221s for front fill. 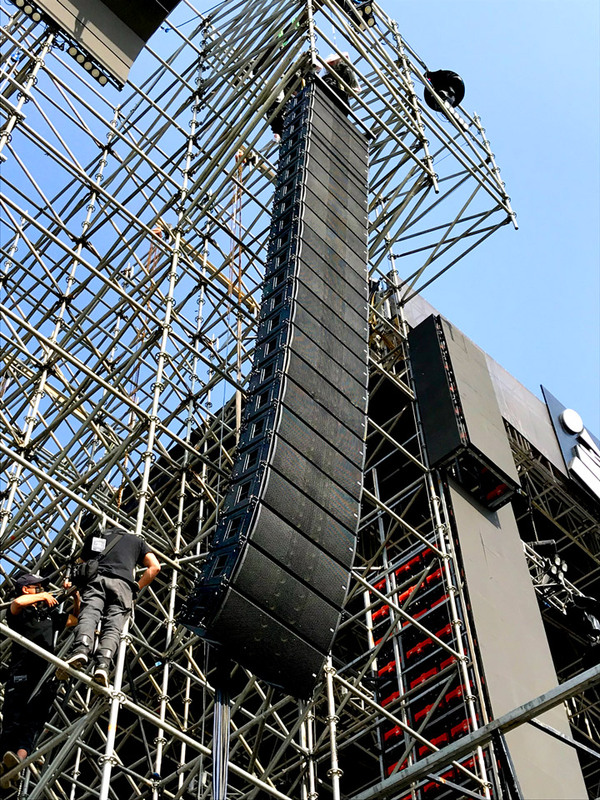 According to Greg Kirkland, VUE’s technical sales manager who was on-site for the event, the al-class array was easy to set up, and delivered consistent coverage throughout the entire 350-foot deep audience field, in spite of some challenges posed by the stage configuration. 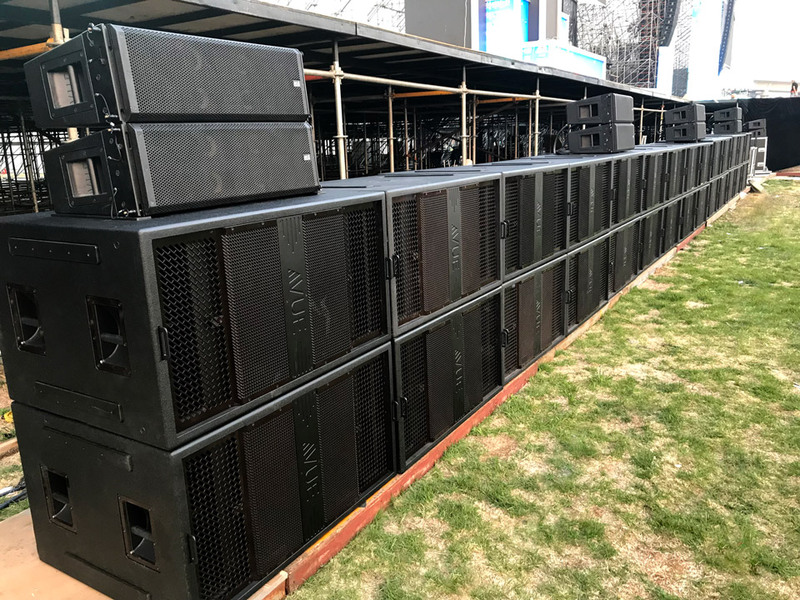 VUE product used on-stage for Pharrell Williams included a total of eight model al-8 line array elements and two model hs-221 ACM subwoofers. Configured as a pair of side fill monitors, the speakers were stacked four al-8’s each atop of one hs-221 subwoofer per side. Kyle Hamilton, on a break between Kendrick Lamar’s “Damn” Tour, and his latest “The Championship Tour”, mixed Pharrell William’s headline act on the VUE rig. Now an al-class veteran after the 36-show North American leg of the tour, Hamilton was still impressed with the system’s performance.